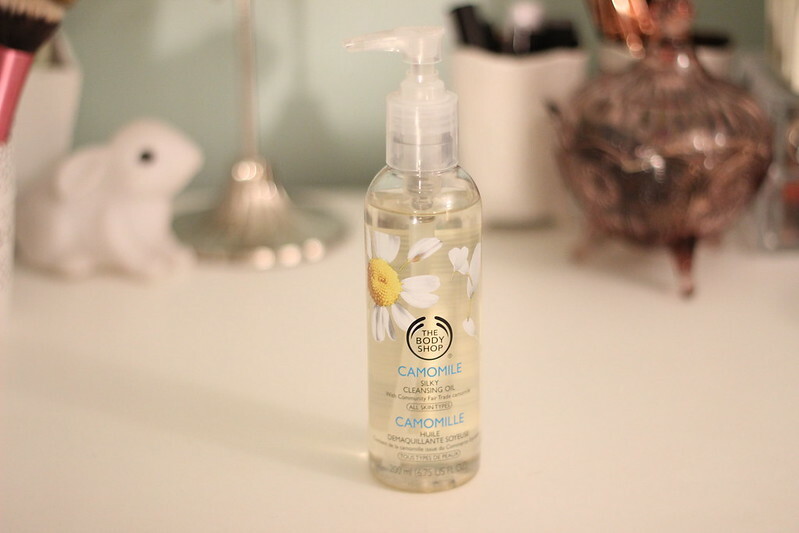 It's rare I write a post about one single beauty product but I just felt I had to let you guys know how much I've been loving The Body Shop's Camomile Cleansing Oil. If you've never heard of cleansing oil then you're in the same position I was a few months ago. Basically it's an oil based liquid which you massage into your face with your hands to remove your makeup. It works by breaking up the products on your face from the day. You then rinse off with water which emulsifies with the oil and sweeps the whole lot off in one go. Pat dry with a towel and you're done! I go in with my usual cleanser after and then continue with my toner and moisturiser. Now lots of you are probably asking why bother using this over your usual makeup remover and to be honest, that's the first question I asked myself. I had a decent micellar water which I was getting on well with so why bother switching things up? Well. I found myself in The Body Shop the other day and it was on the counter; I'd seen some good reviews online and I thought I may as well give it a go. It's not cheap at £10 a pop so I had my fingers well and truly crossed while I walked out the door! 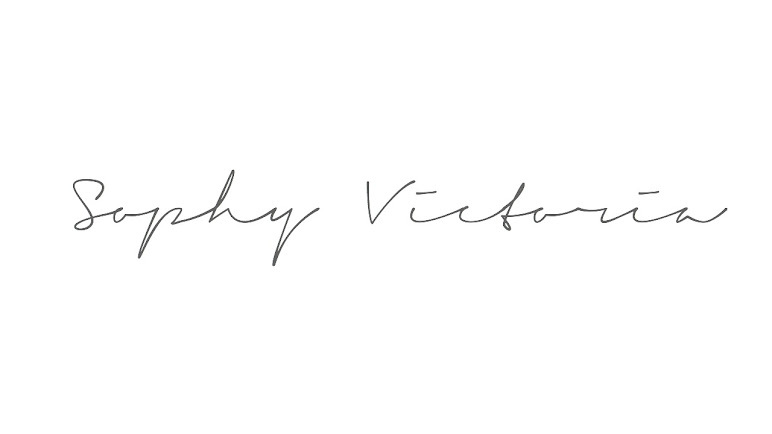 So, enough chatting from me, here's why I've been loving this stuff! Push the pumper, rub it on your face, wash off. DONE! I was sick and tired of using 4 or 5 cotton wool pads with my usual makeup remover but with this stuff, one pump of the bottle takes the whole lot off completely. No leftovers. This was the main thing that I was concerned about when using a cleansing oil. I really didn't want a horrible oily face, especially seeing as I have quite oily skin anyway! But this is oily without actually being oily... If that makes any sense? After using it your skin just feels super, squeaky clean. It's not a strong scent, which is good as I'm not a huge fan over overly perfumed skin products. It's a really fresh, inoffensive, clean smell which I love! No job is too big for this stuff! Liquid liner, heavy duty mascara, bright red lipstick; it's all gone in an instant! Now I've only been using this for a week so I can't comment on how long it lasts which is going to be a real make or break thing for me. Although I love it I wouldn't be prepared to repurchase it too often seeing as it's not that cheap. I really hope it's economical as well as good quality! Have any of you tried the Camomile Cleansing Oil? Of so what did you think?